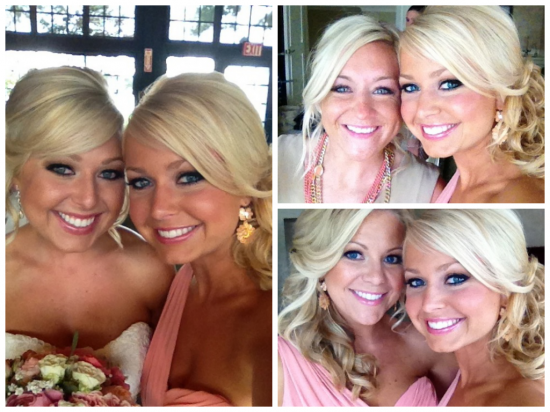 Daily Dish~ My Sister’s Wedding Day! 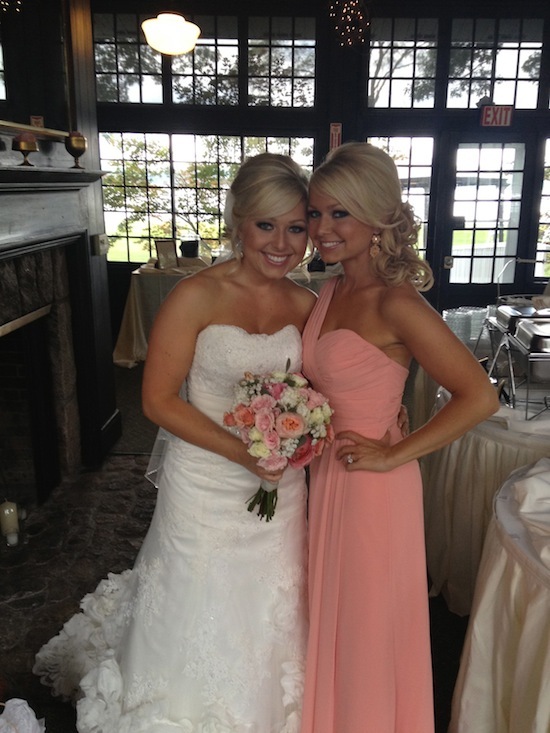 It's hard to believe it's already been over two weeks since my sister Emily's BIG day! 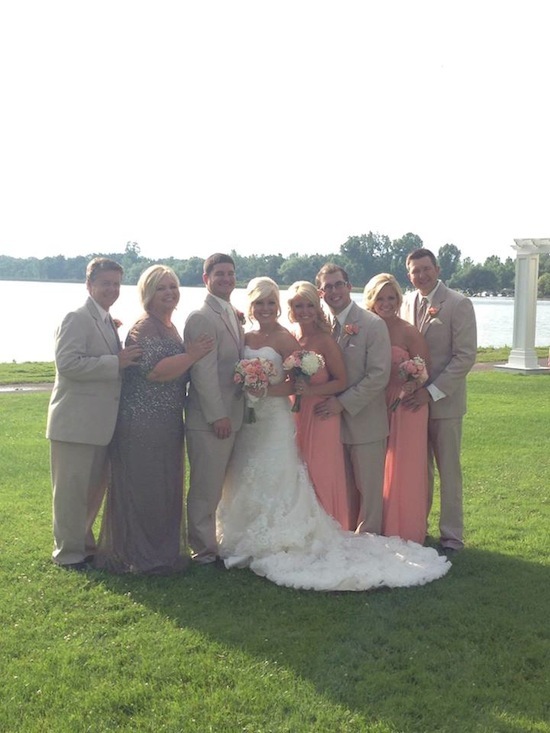 My sister got married on June 29, 2013, and it was a beautiful day! The weather channel said it was supposed to rain, but of course we prayed and the Lord brought the sun!!! The whole day was simply beautiful! 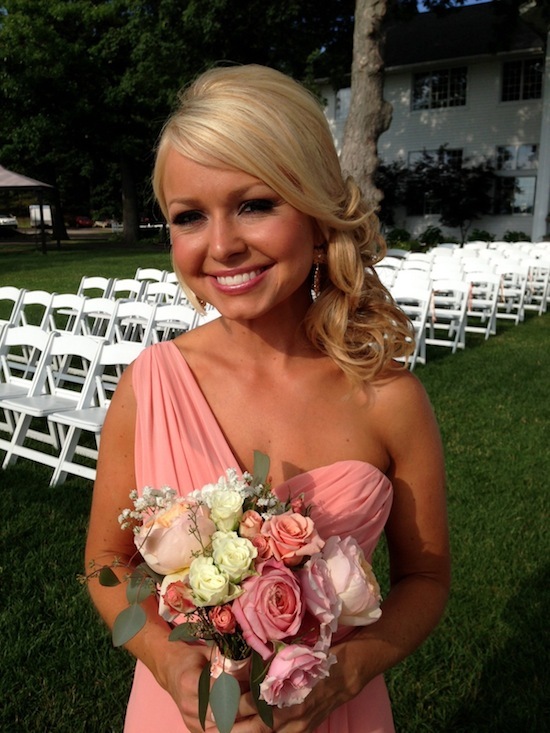 My sister picked a coral shade for the bridesmaid dresses. 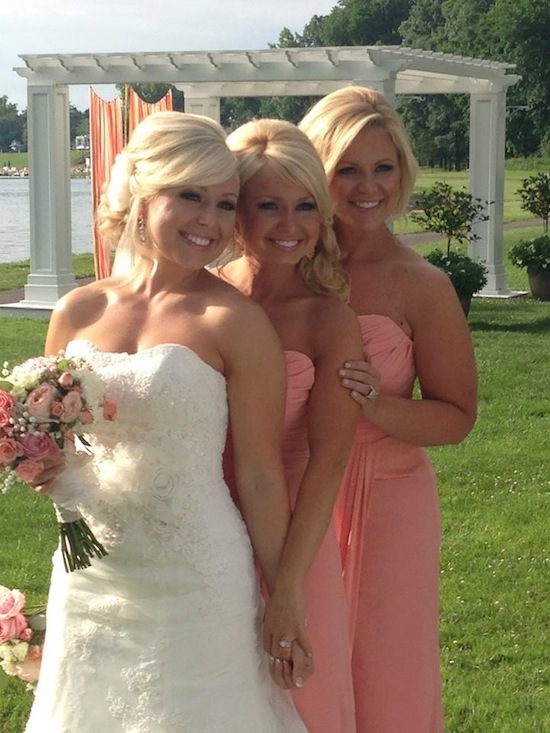 The dresses were made by Watters & Watters. 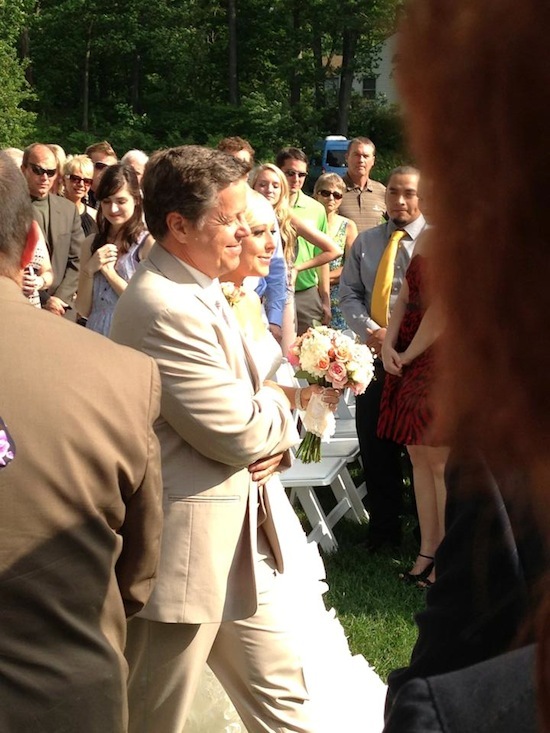 The ceremony and reception took place at Walden Woods in Hartland Michigan. 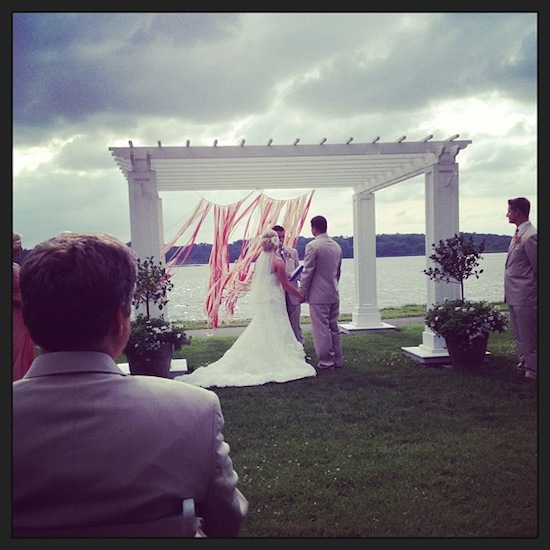 The ceremony was outdoors by the lake, and the reception was indoors. 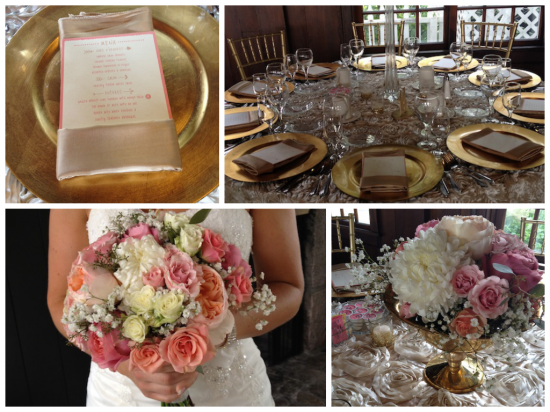 Emily had gold, ivory, and corals for her wedding colors! 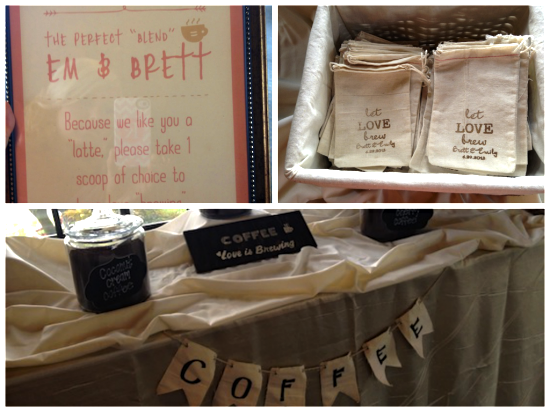 They had 'scoop your own flavored coffee' for their favors, which was fun and turned out so cute! 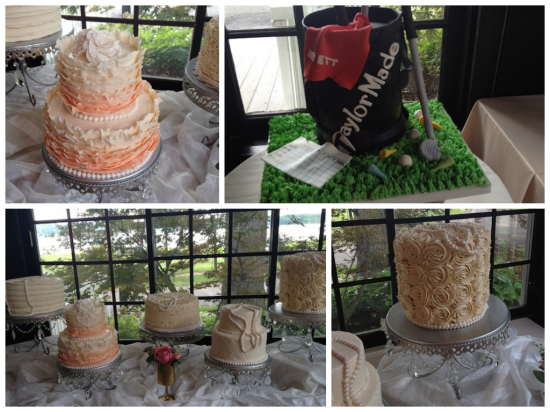 The cakes were made by Geri Yost (the groom's mom) and Kim DuBuc (the groom's sister)! How STUNNING are these cakes!?! 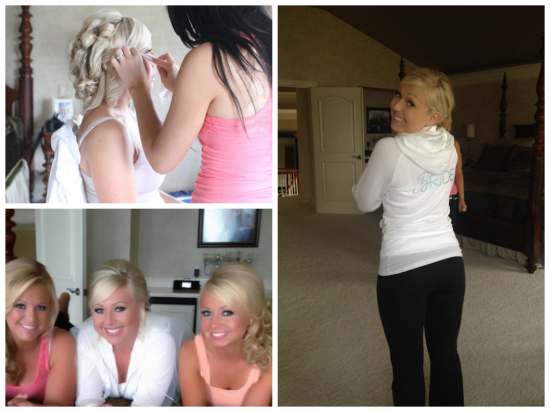 The day 'officially' began by us girls hiding out as we waited on the guests to arrive! 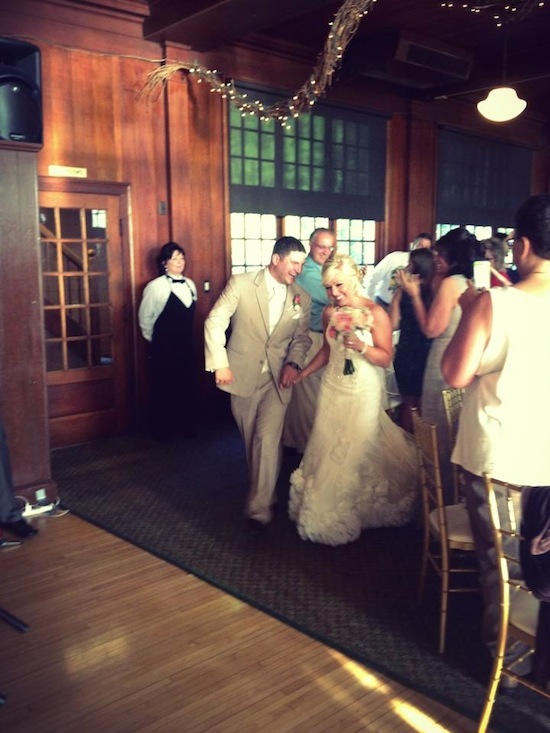 They said their vows, which they wrote for each other. It was beautiful. And then it was time for 'lots' of pictures! 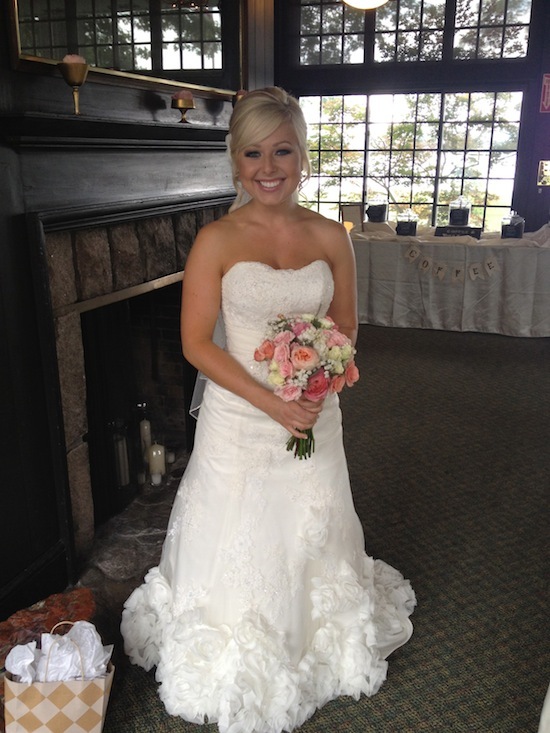 Then the party began...It was time to celebrate the new couple!!!! 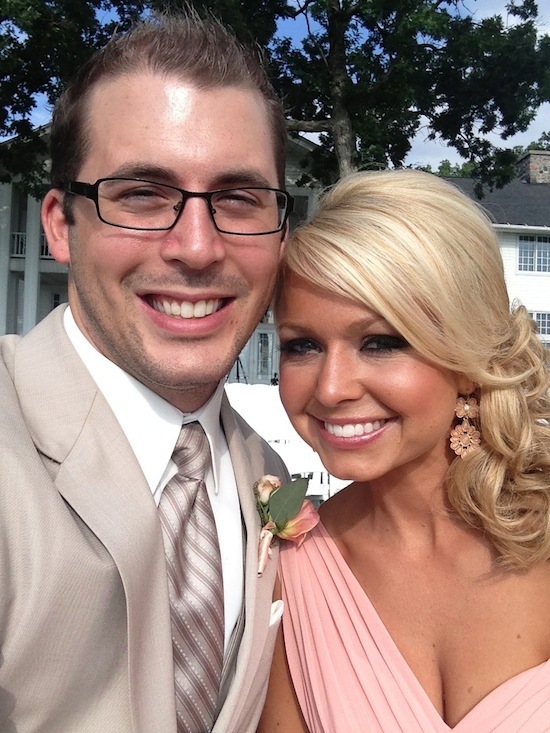 The reception was so much fun! 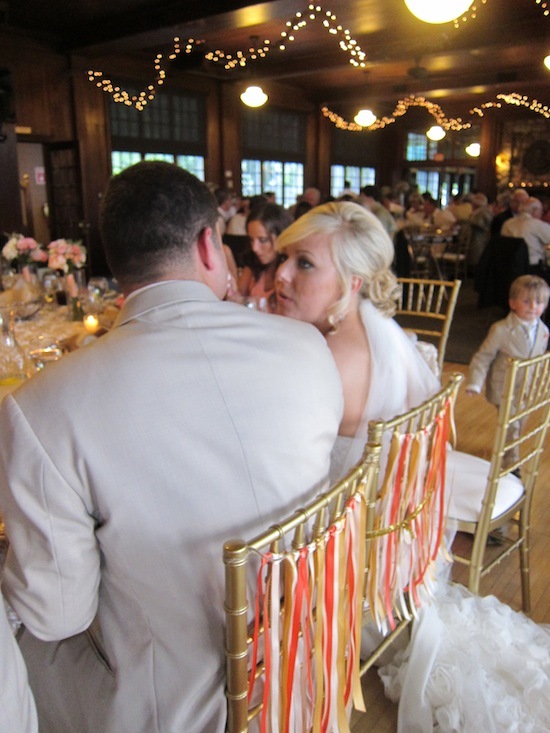 We started with toasts, a prayer, and dinner. 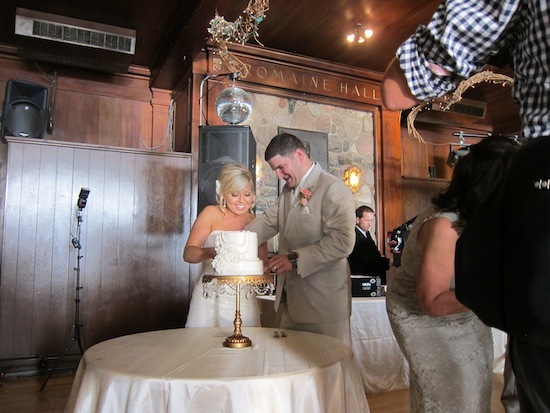 And then we enjoyed the amazing cakes! 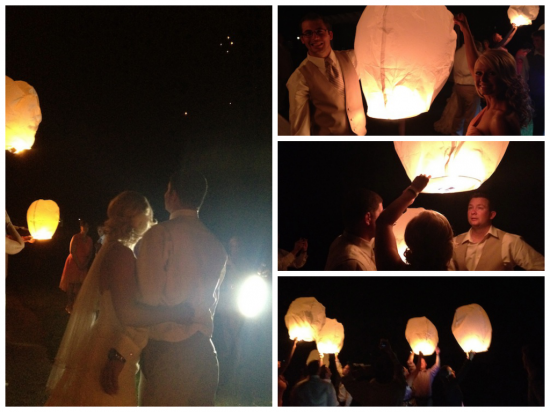 We finished off the night with dancing, s'mores, and sending off lanters!